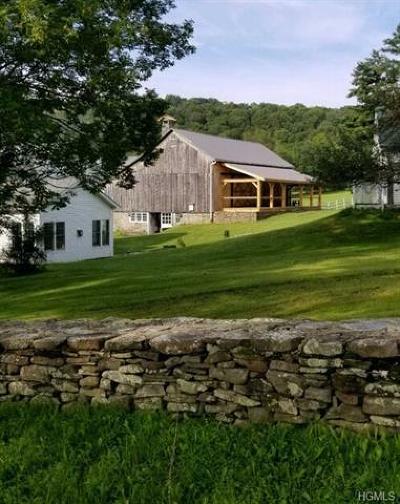 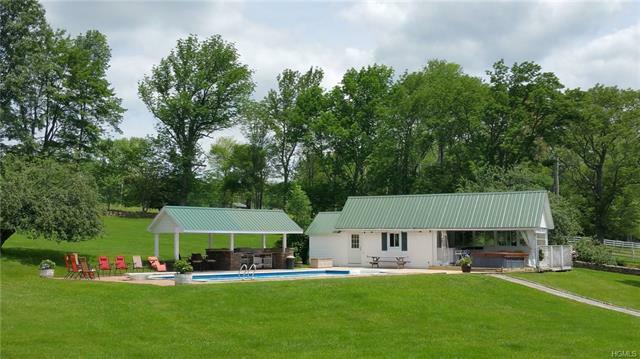 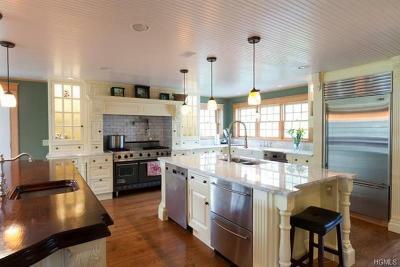 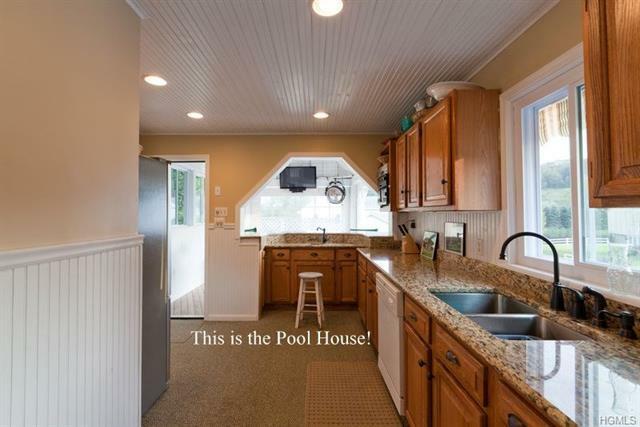 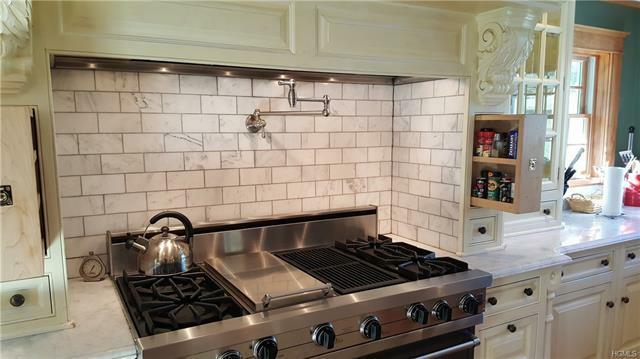 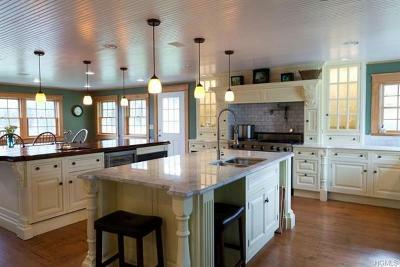 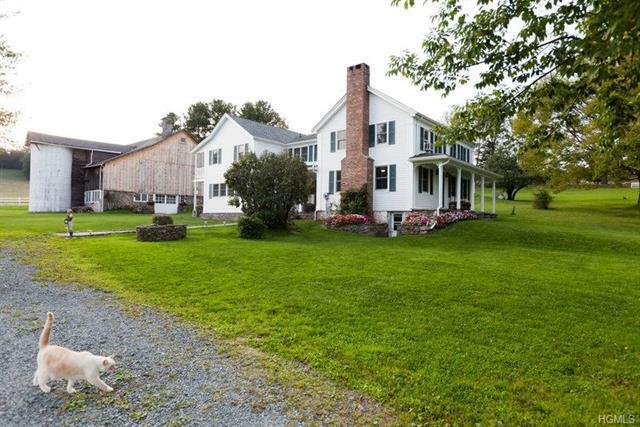 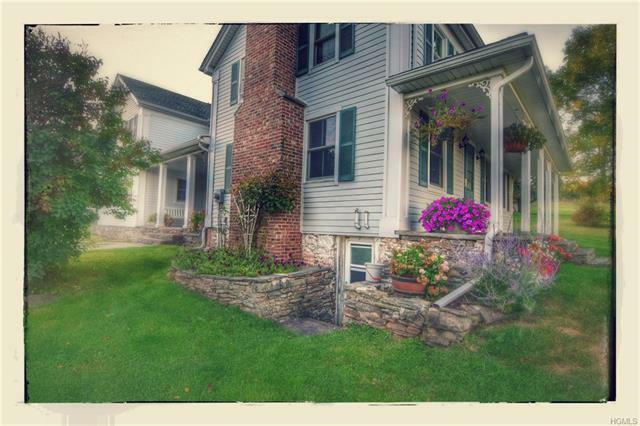 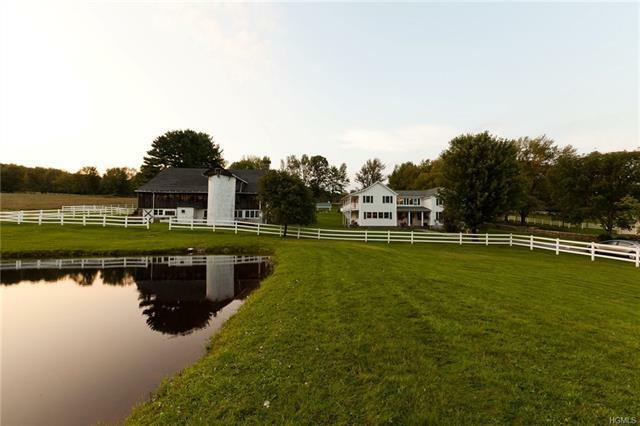 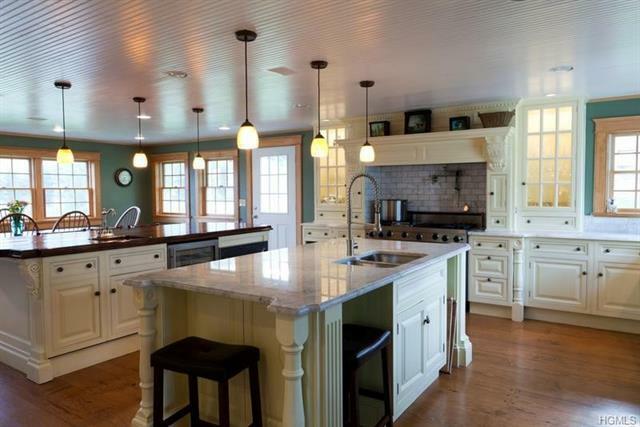 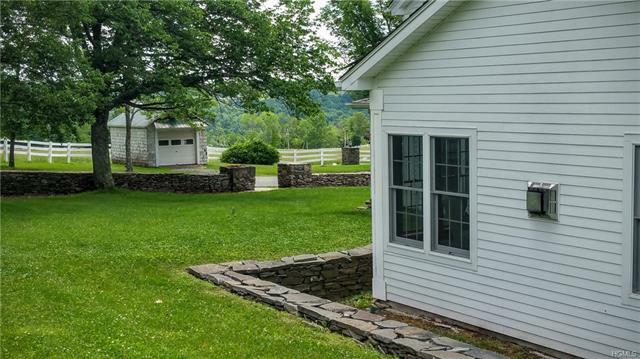 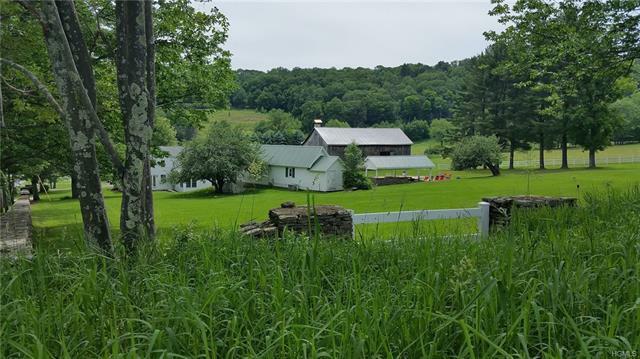 Long Hill Farm is perfect for a buyer who does not want to renovate. 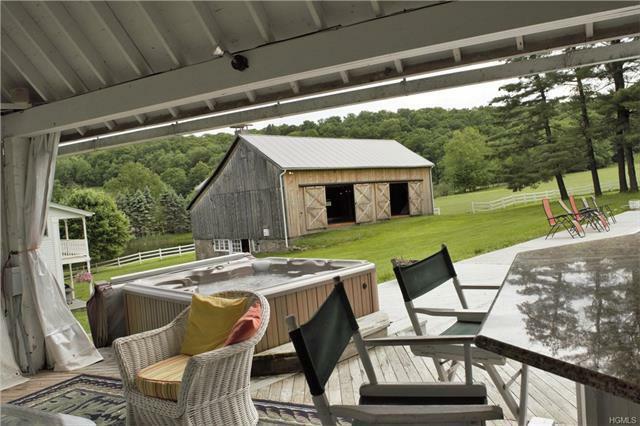 A bonus 12 Acre lot brings the acreage to 36.9 acres with a sprawling 5 bedroom home with magazine worthy baths & state of the art kitchen. A 2005 extension blends perfectly with the 1800's original. 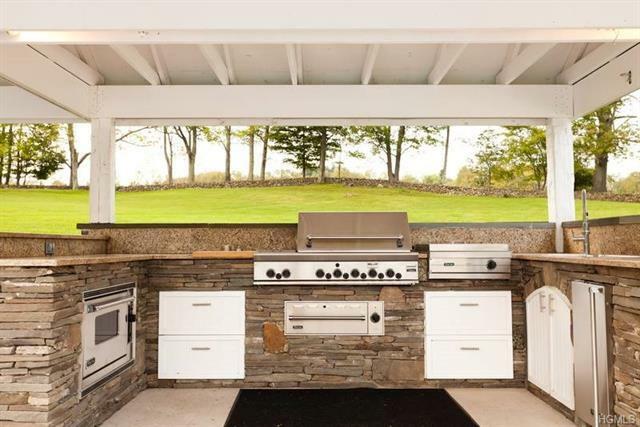 Follow the stone pathway to the inground pool complete w/Pool-House that has a kitchenette, sauna and full bath with a steam shower. The Pool area is a playground for Adults OR Kids with a bar, outdoor kitchen, new hot tub and a new concrete patio. 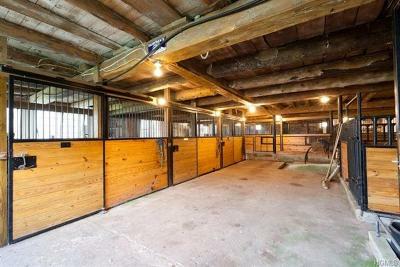 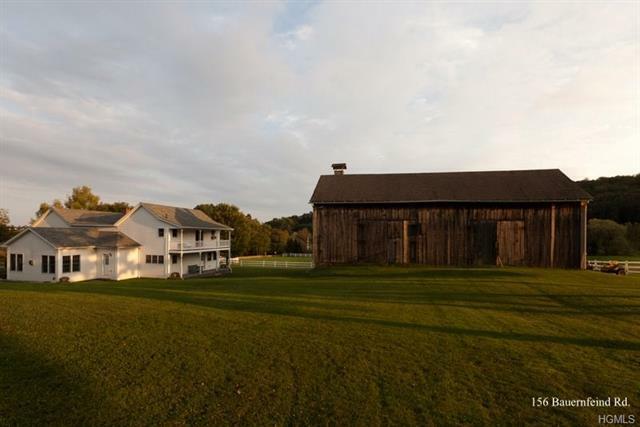 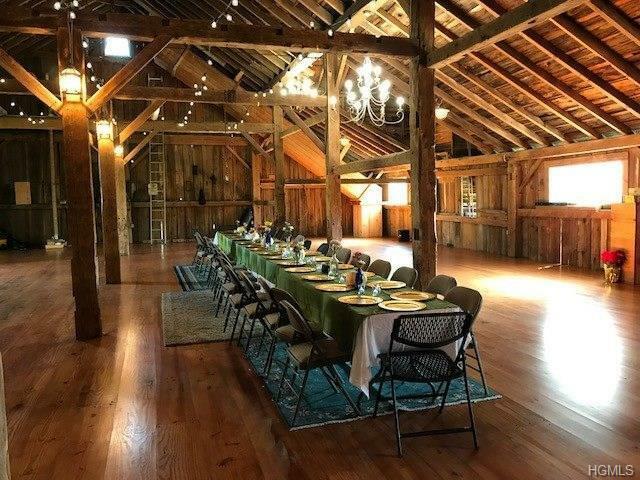 The magnificent bank barn has two levels, the lower level is made up of 2, 800 SQ FT w/8 horse stalls, water, and electric. 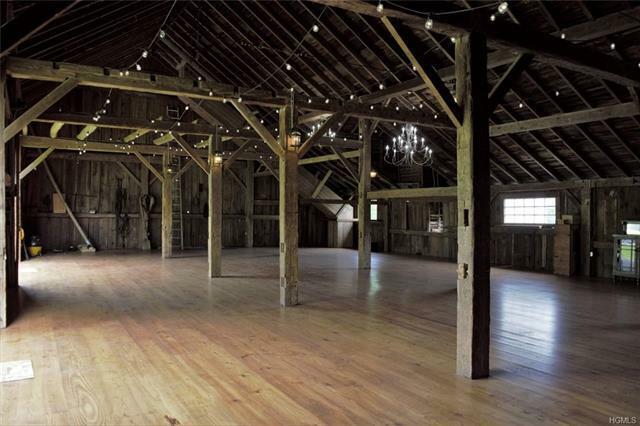 The upper level is an enormous former-hayloft, renovated with Chandeliers, wide plank floors & exposed hand-hewn beams. 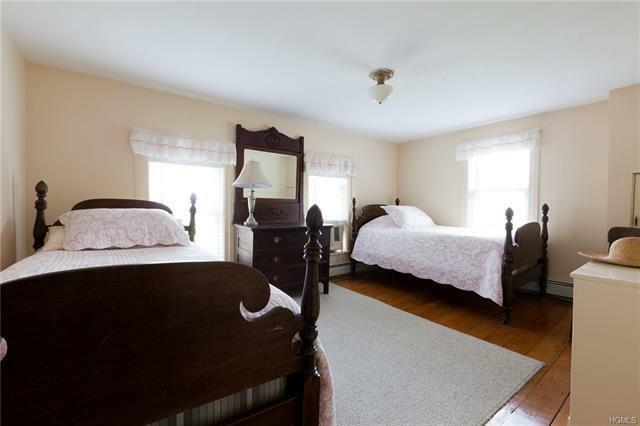 Radiant floor heat in Master En-Suite. 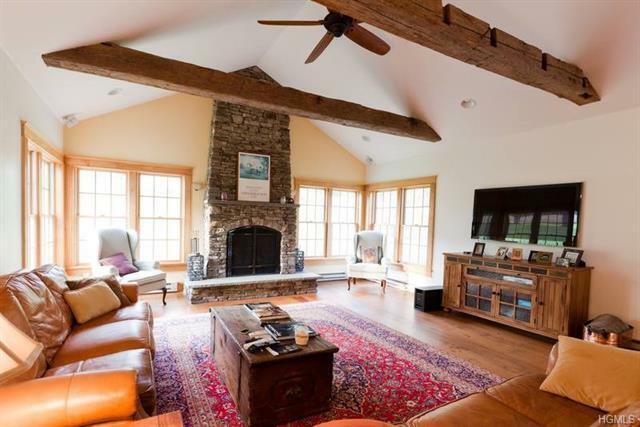 Propane Fireplace in Great Room. 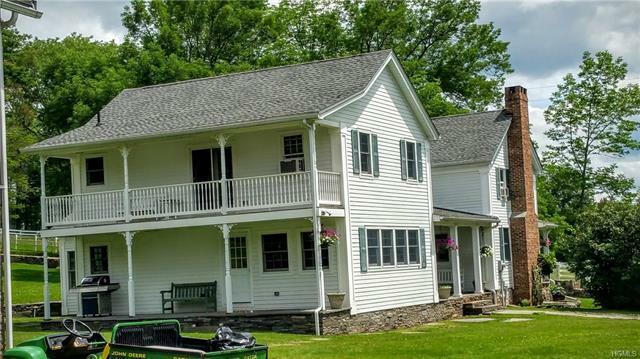 Ideal for Vacation Rentals, corporate retreats & possible wedding venue. 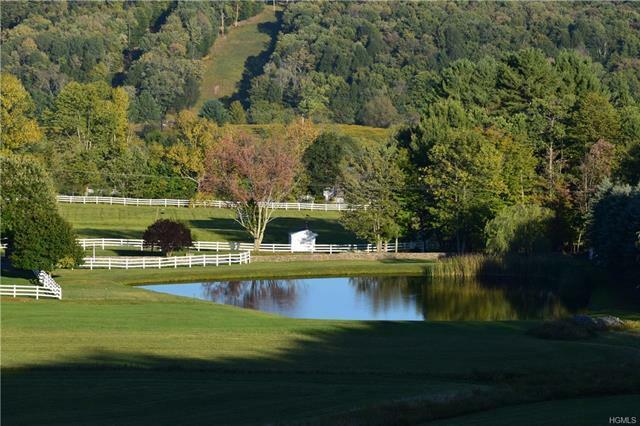 Near the Callicoon Creek, the Villa Roma Golf Course & Bethel Woods Center for the Arts.